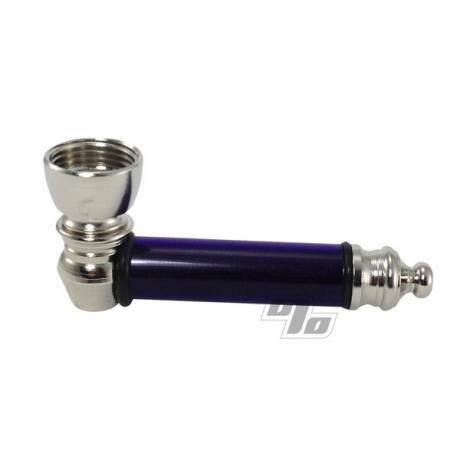 The classic first pipe for many. Used to be that you found these pipes walking the parking lot of a dead or dmb show. Now they're delivered right to your door. Technology! Pipe sleeve colors will vary by default but if you want something specific then just specify any color preferences on the order form (right before clicking the Submit Order button). Pocket size and works great. What more do you want? Perfect. Love this little pipe! Small, sturdy, and does the job! Love these, they're perfectly compact for my personal use. Great for smoking on the go! 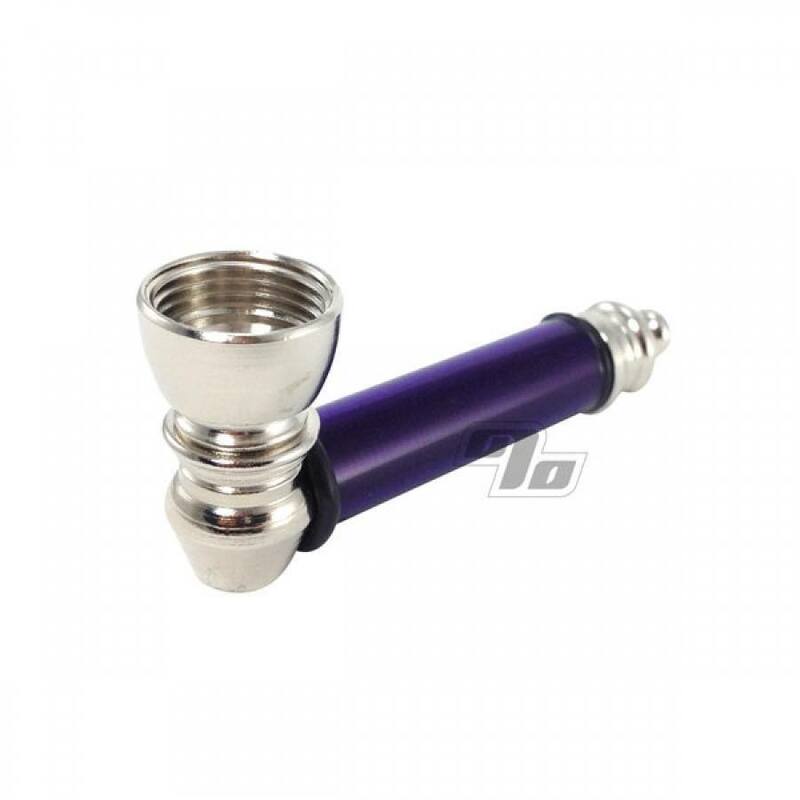 In an age when exquisite glass sculptures are the preferred smoking apparatus, this is exactly what I needed: an inexpensive, sturdy compact pipe. It is exactly that. Nuff said. Good... ( awesome...) hash pipe. 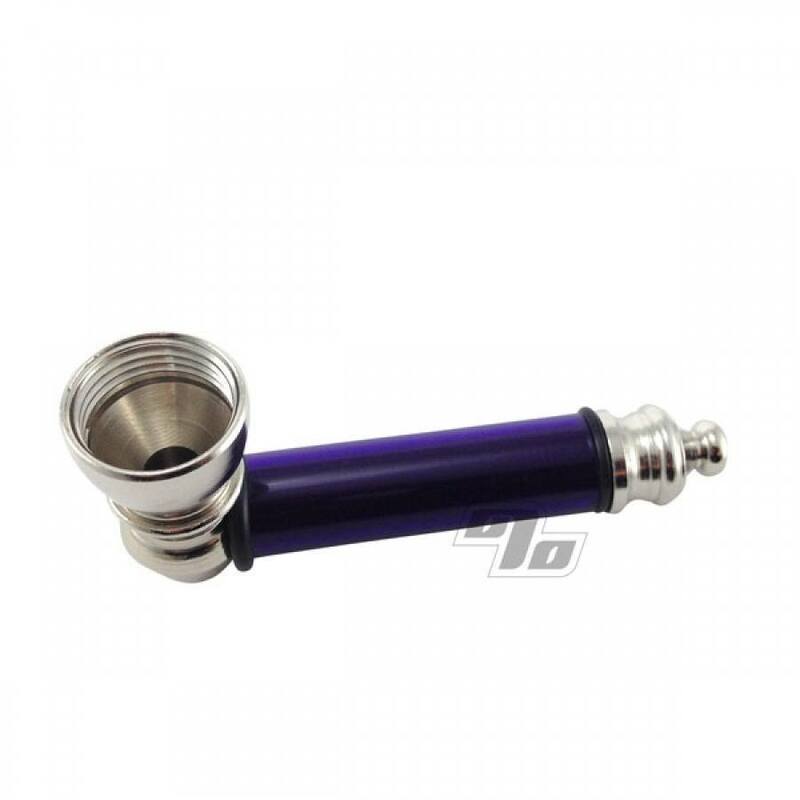 This pipe is very basic and simple, and works extremely well. Easy to unscrew to clean, There are all kinds of fancy pipes out there, but this pipe is tried and true and like an old friend. I love it... Quick shipping. Awesome!